With Trade Stand applications being accepted online since November last, the numbers have gathered great levels. 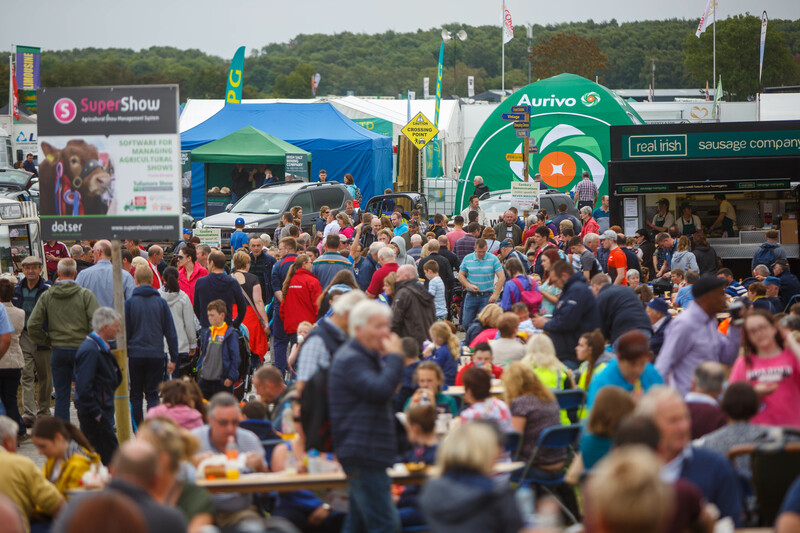 The trade stand exhibition element of the Tullamore Show & FBD National Livestock Show is one of the largest one-day of its kind in Ireland. 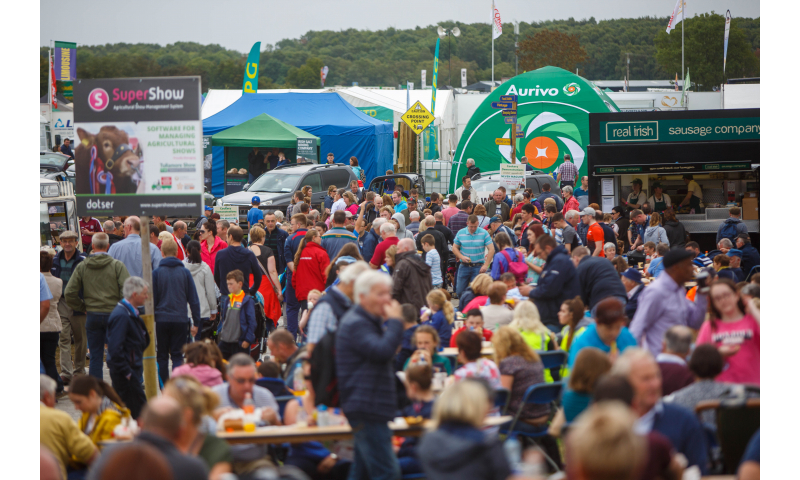 Over 700 Trade Stands will exhibit, demonstrate and sell their products and services to the 60,000 visitors that are expected to attend. The trade stand exhibitor section provides an excellent platform to introduce new products and promote existing ones, develop brand awareness, and engage with a large audience. 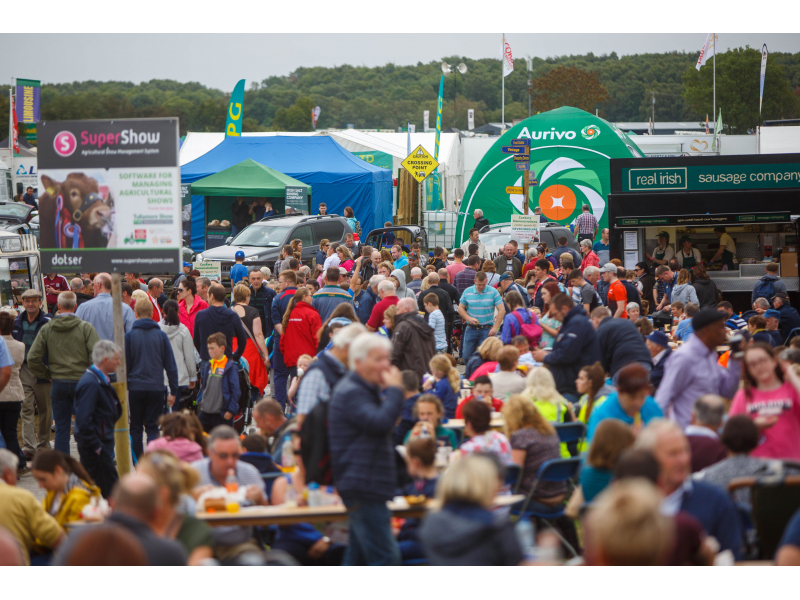 In order to apply for a trade stand, you will need confirmation of your insurance policy, which is required to cover you for public liability and employer/ product liability (if relevant), while involved at the show. We advise organizing this in advance, so that you can complete the application and allow the processing procedure to be finalized more quickly. This year, we have over 700 trade spaces allocated to a wide range of business from machinery, equipment, motor, food, home, garden, lifestyle, clothing etc. There will be something to attract everyone's attention.